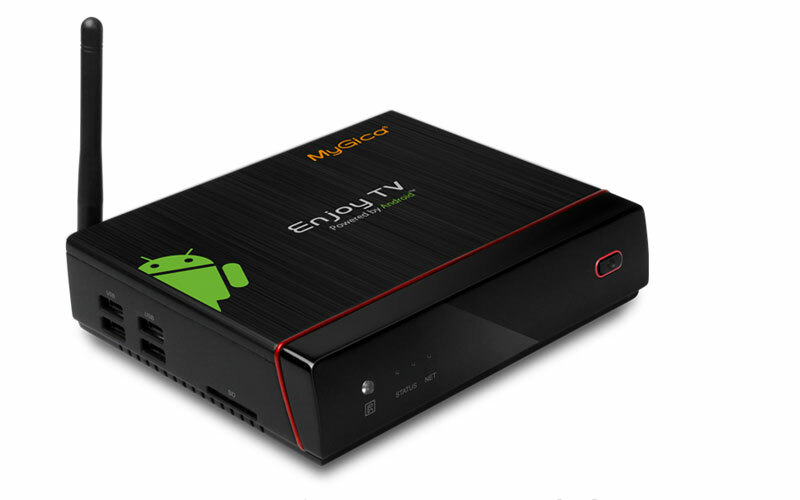 MyGica ATV 1200 is the next generation of the amazing Powered by Android TV box. 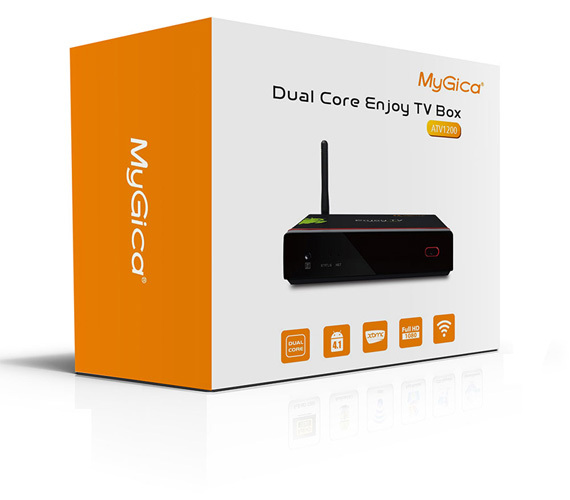 This Dual MyGica TV box has the ability to turn your ordinary television into a Smart TV. Your phone is smart, and now your TV will be too with a state of the art media player that allows you to view photos, play games, read that ebook or online newspaper or just sit back and watch a movie right in your living room. All of these amazing functions are tucked away inside of this compact box, turning your big screen TV into a supersized monitor. The ATV 1200 is currently using Android 4.1 operating system, but you can give it a big boost if you follow the instructions here for a free upgrade to the Android 4.2.2 and enhance all of the features that are currently available. 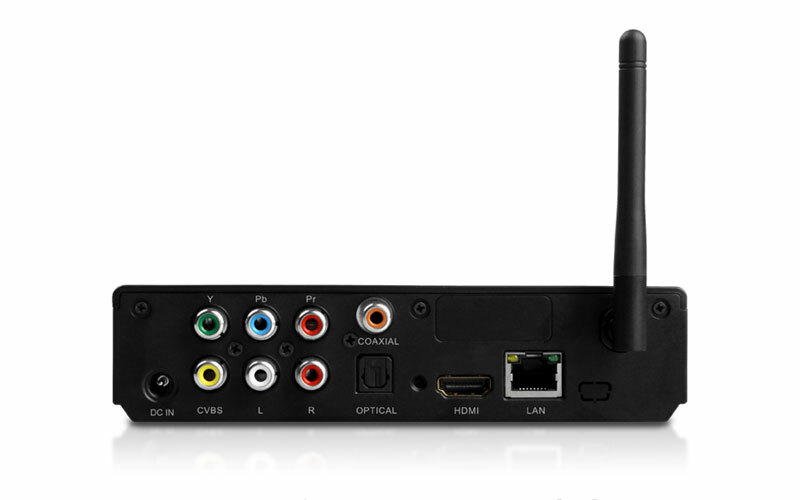 Your new, Smart TV is powered by an ARM CORTEX A9 X2 Dual Core CPU which will allow you to both wired and dual band wireless networking access, USB external hard disk, single hand keyboard and a mouse that is as easy to control as your remote is. Android is the World's leading Mobile and Tablet Operating System. This means No Learning curves for Android users. 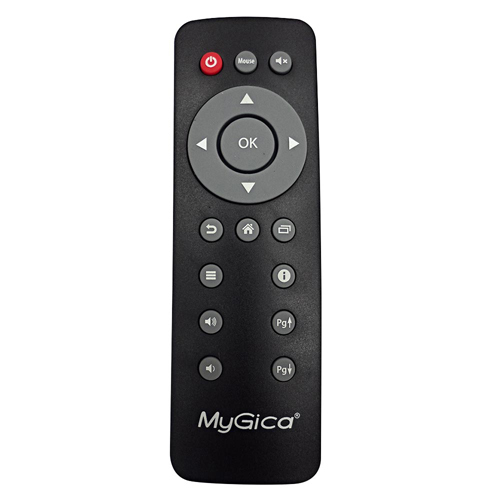 The ATV 1200 is powered by Android which allows you to download applications on your MyGica ATV 1200 and share it with all your Android devices or vice versa. Download from Millions of Apps, Games, Books, Movies and more on the Google Playstore. 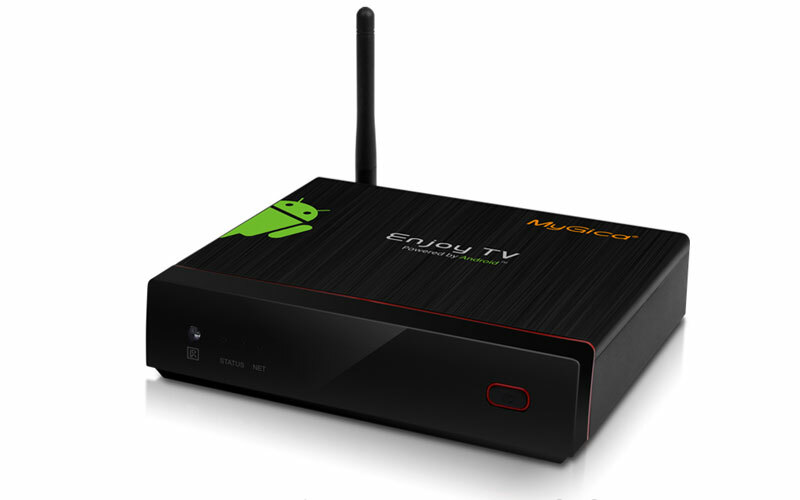 MyGica ATV 1200 is preloaded with the Popular XBMC Media Center as its Premium Home Entertainment Software. 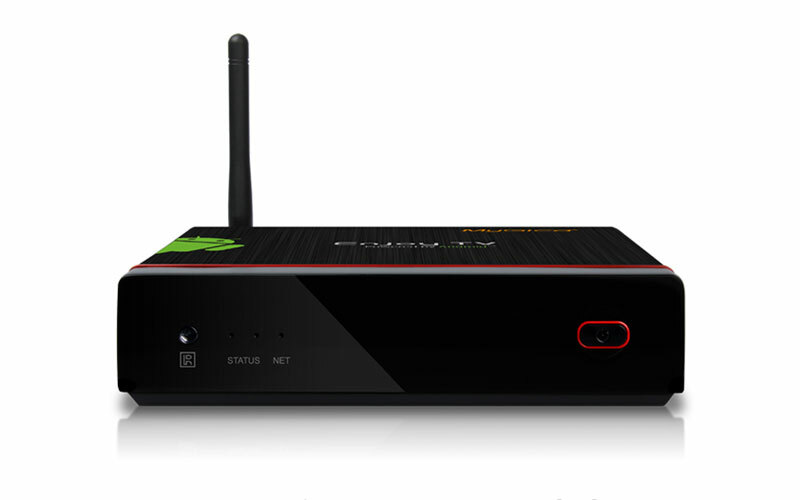 XBMC has No trials, No Pro Edition and No Limitations. Our competitors seem to think offering a limited basic edition or trial period Media Center is acceptable, what do you think?